as the wine cork turns: save the date ideas. the wedding guest list is finalized. it's a tough thing. 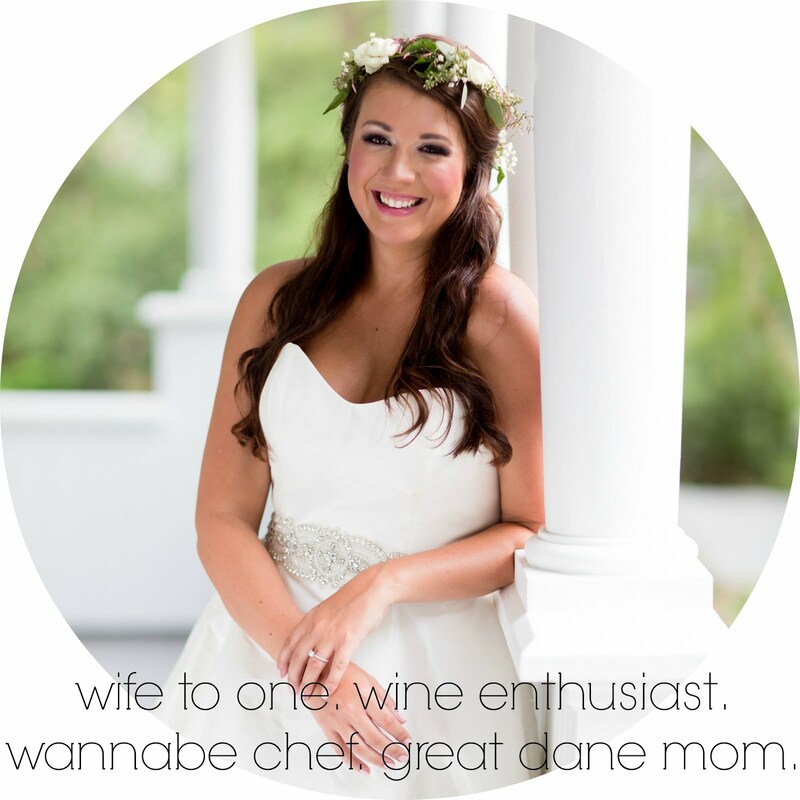 there are so many factors that went into our wedding guest list. the venue capacity, the number of total people (obviously), price per head, and of course having the most near and dear people to us present. with that being established comes ordering the save the dates. i know the picture from our engagements that will be the save the date, but i'm keeping that secret for now. i'm big on simplicity. i want the picture of us we have chosen, our first names only written like amanda + lee, and our date written like 8.29.15. that's really it. no wedding website details. no city, state. no other words like 'we're gettin' hitched!' or "we're tying the knot!" nothing like that. so anyway, here are some design inspiration i'm pulling from and what i like about each one. (via) just the date. people know what we look like. they know it's us and people know we're engaged. the look i'm going for is not an elaborate one. i don't even want the words "save the date" at all on our save the date's. am i weird for that? 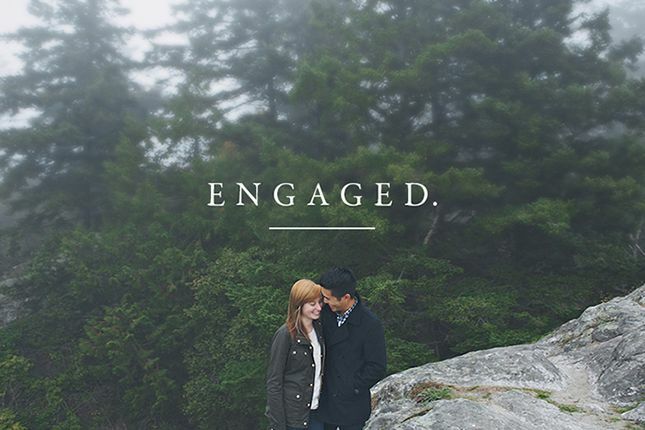 now i know this technically isn't a save the date - seems to me like more of an engagement announcement, but i love simplicity of it. like boom - we love each other; we're getting married. we are engaged. see the names and just the date? that's what i'm going for. 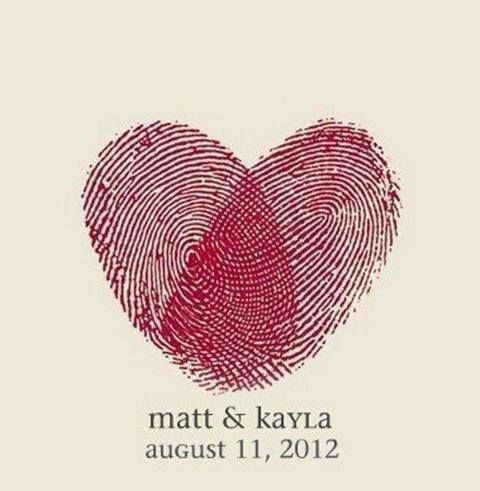 i don't necessarily care for the thumbprints into a heart because i feel like that's been overdone. plus we had engagement pictures taken and i totally want to use them. as far as not listing the city... our lives are planted in charlotte so that's where we're getting married. plus half the people who read this are coming to the wedding so... hey guys! the wedding is in charlotte! so basically i need to combine all three elements into our picture and i think i know what we've talked about in my head. now my big question for you is.... where can i get these printed? 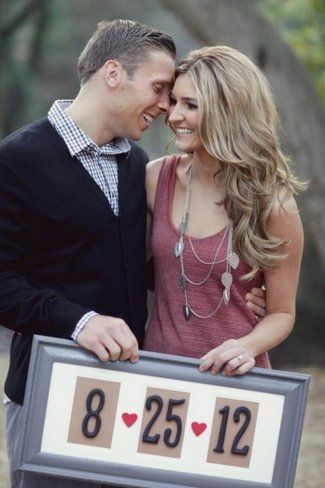 what is your favorite online site that does wedding save the dates on magnets? good quality/good price? please let me in on that!